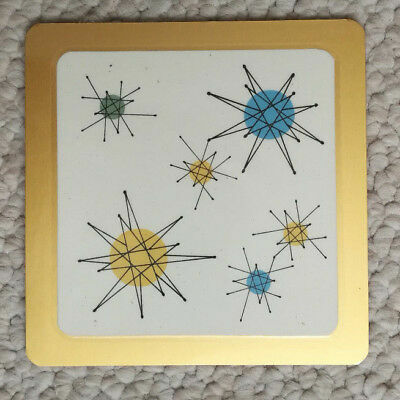 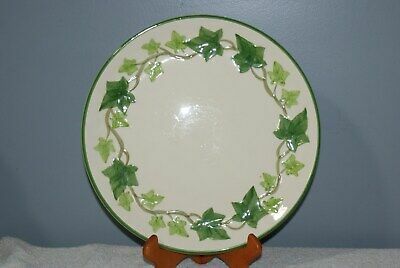 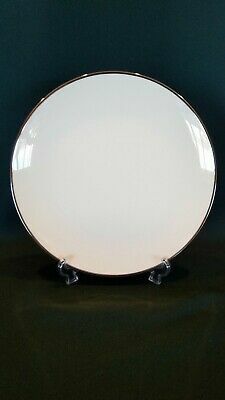 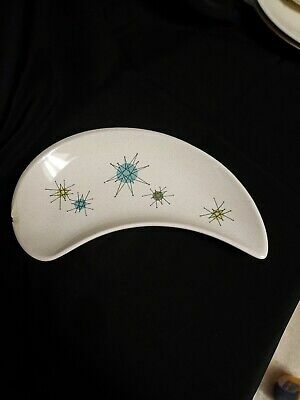 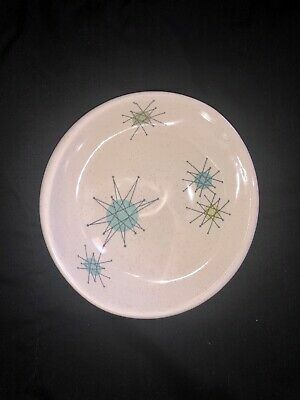 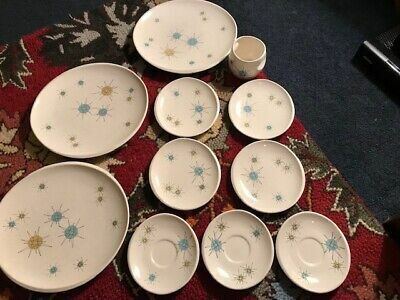 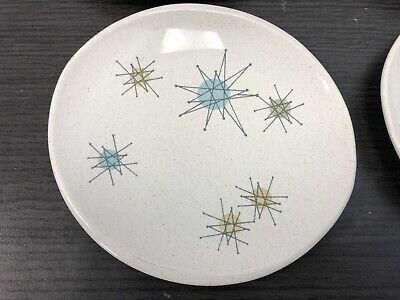 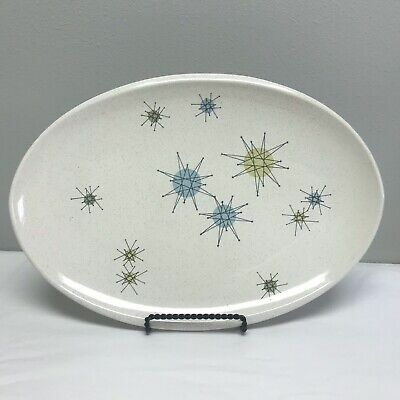 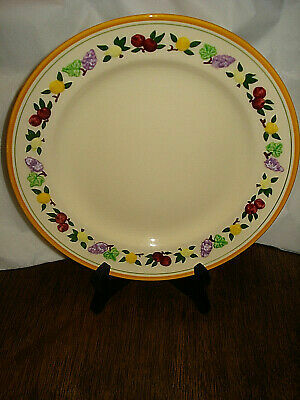 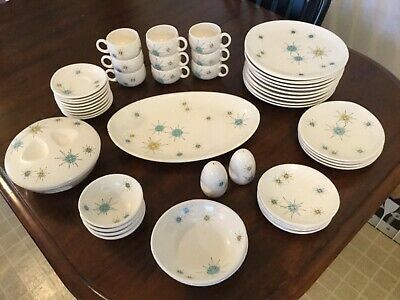 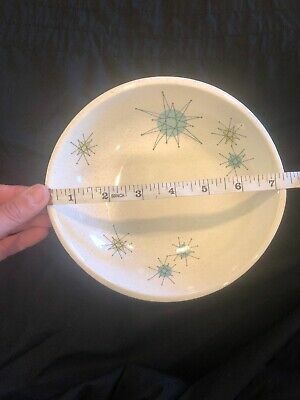 13" Oval FRANCISCAN STARBURST Platter ATOMIC Mid Century Modern - Excellent! 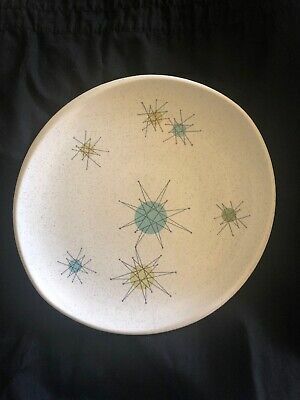 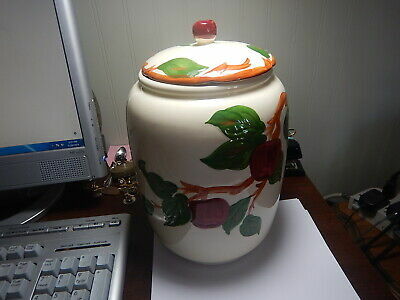 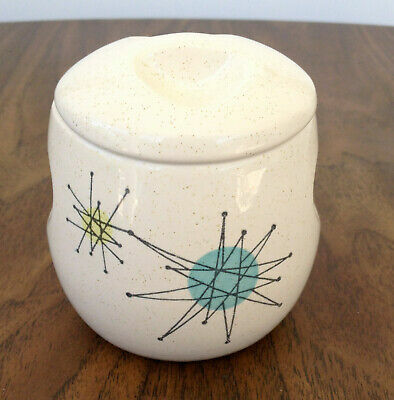 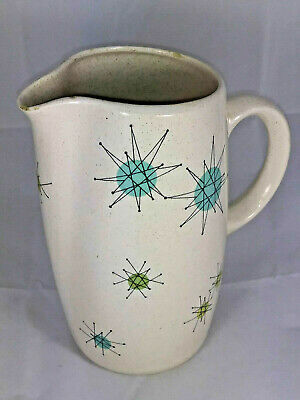 Franciscan Desert Rose Medium Mixing Bowl USA 7.5 "
Vintage MCM Mid Century Franciscan STARBURST Atomic Retro COFFEE CANISTER 5+ in. 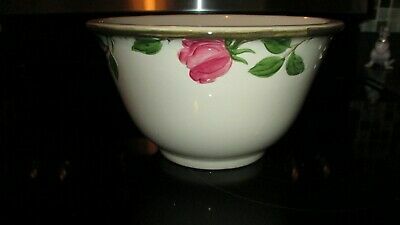 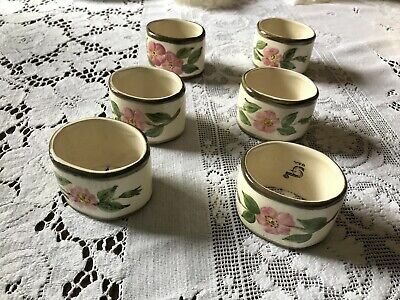 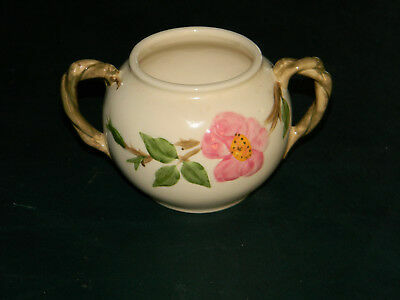 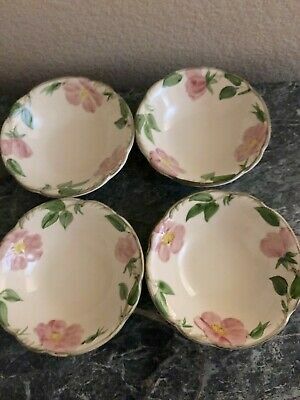 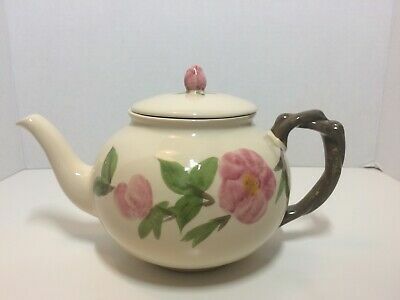 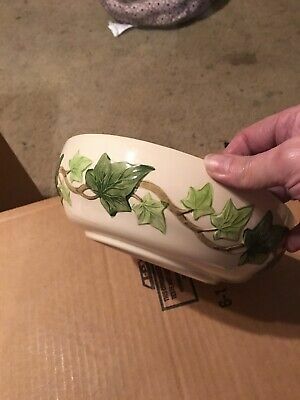 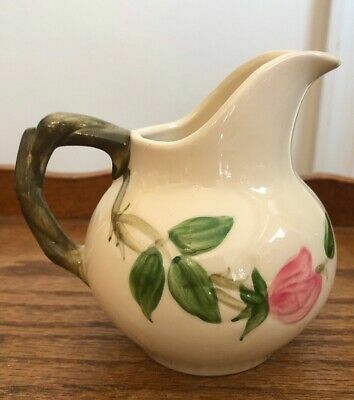 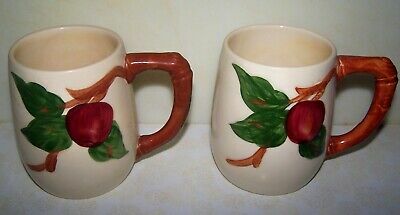 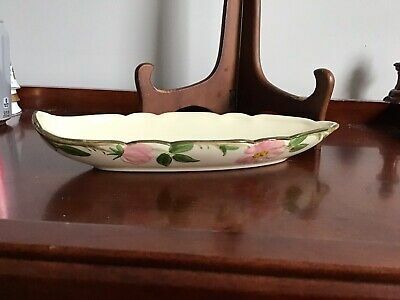 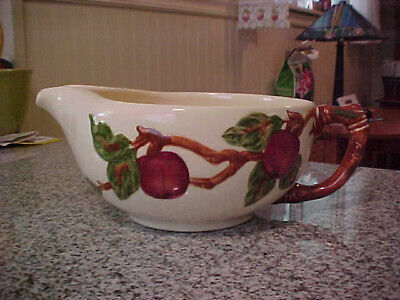 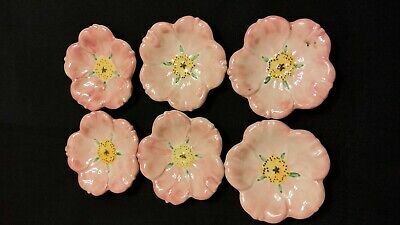 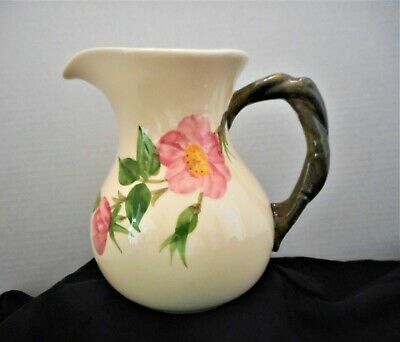 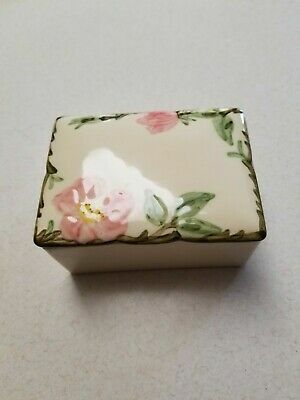 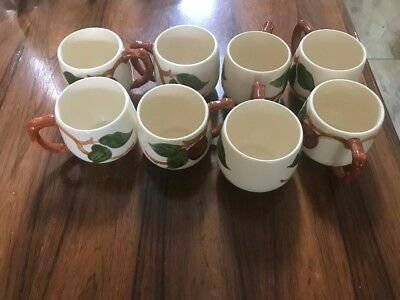 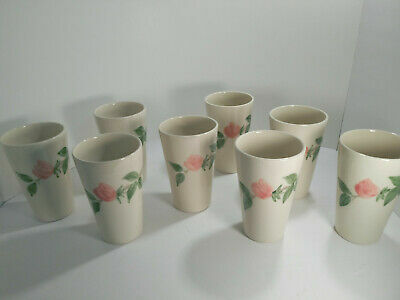 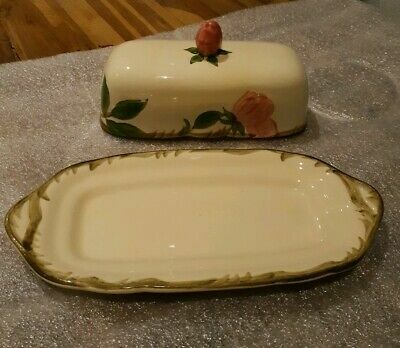 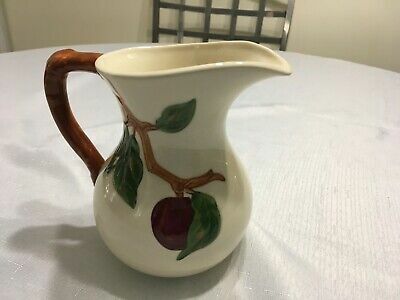 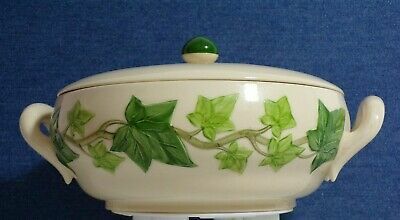 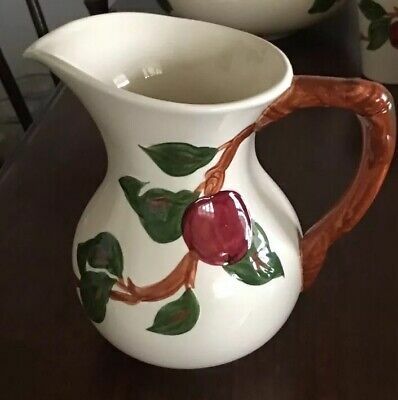 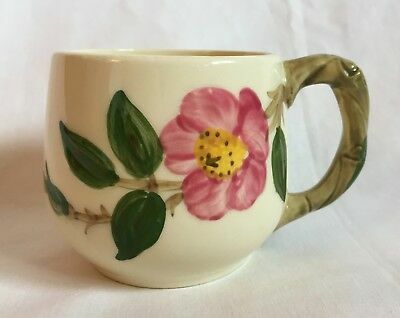 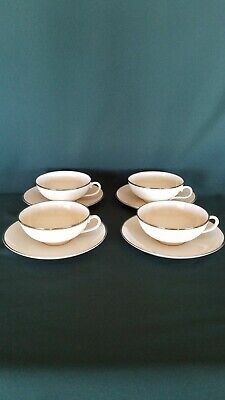 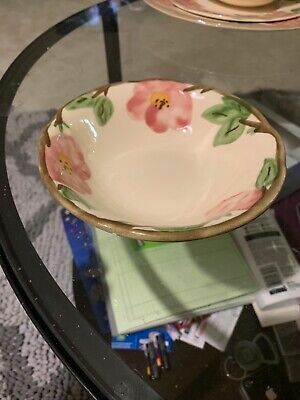 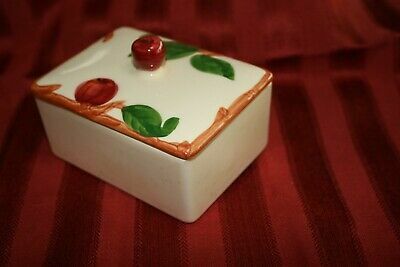 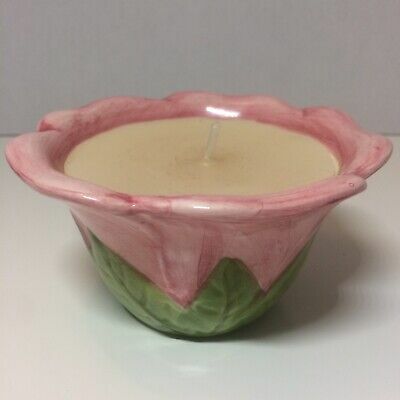 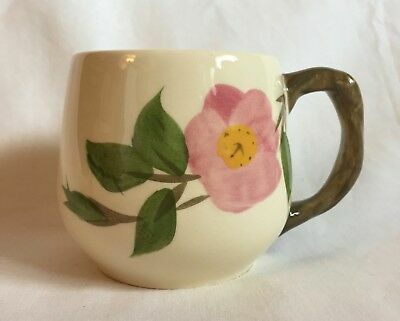 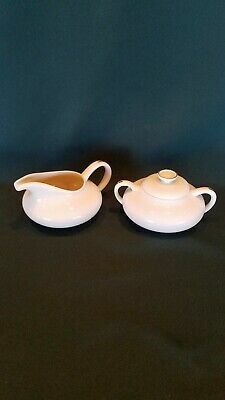 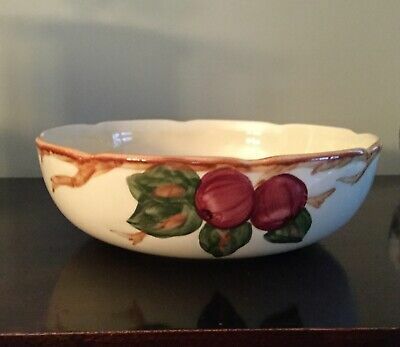 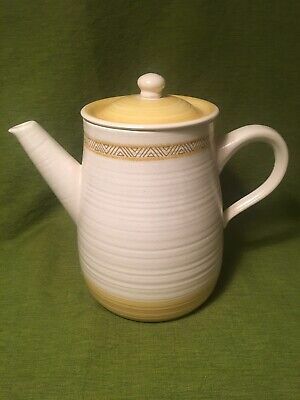 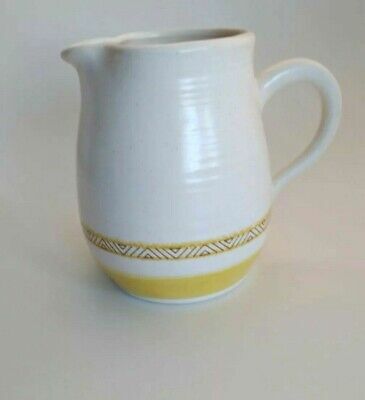 10 Vintage Franciscan Desert Rose Berry / Fruit Bowls England 5 1/8"
Vintage USA Franciscan Earthenware Desert Rose 4” High Creamer Excellent Cond. 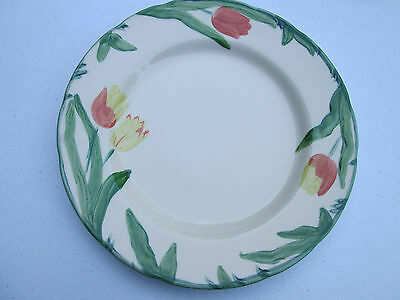 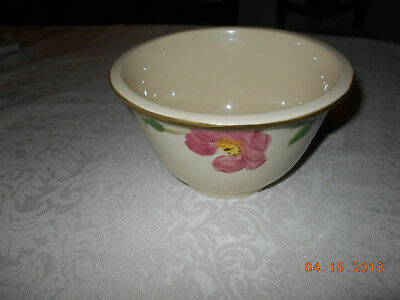 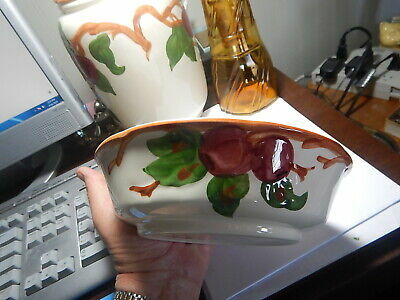 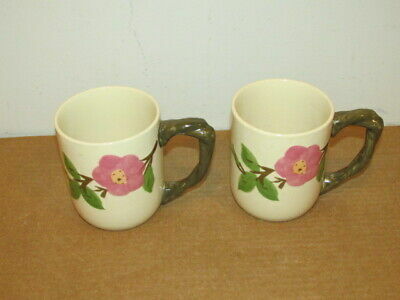 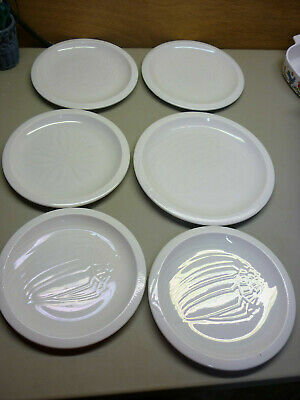 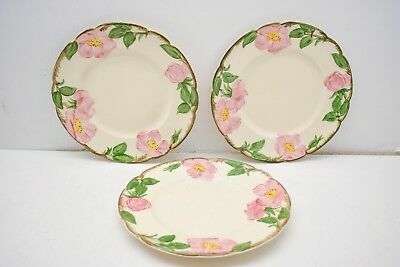 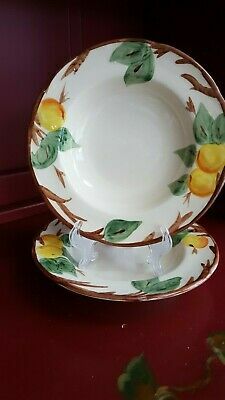 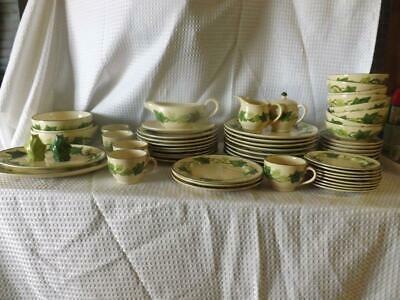 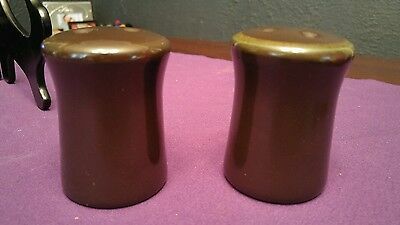 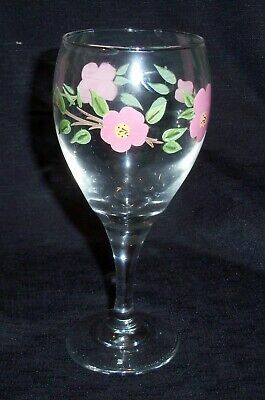 Franciscan Dinnerware Tulip Dinner Plates 10 5/8"
1 VERY RARE 1954-62 FRANCISCAN OASIS MID-CENTURY EGG CUP Great Find!! 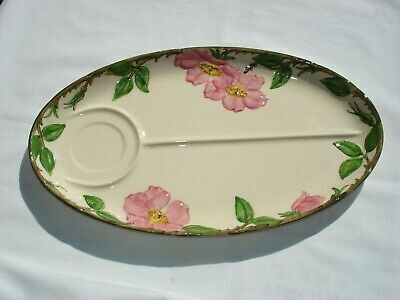 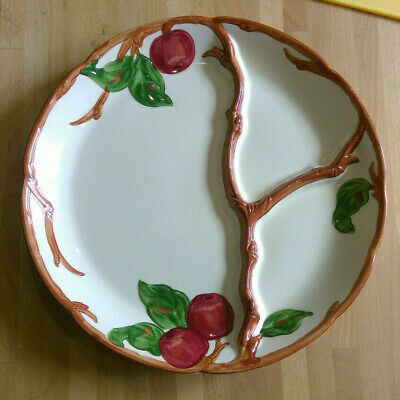 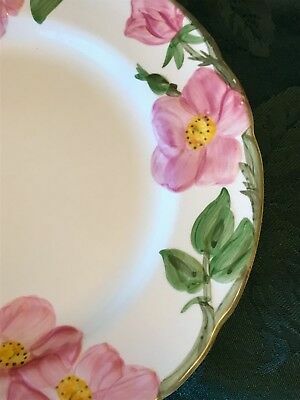 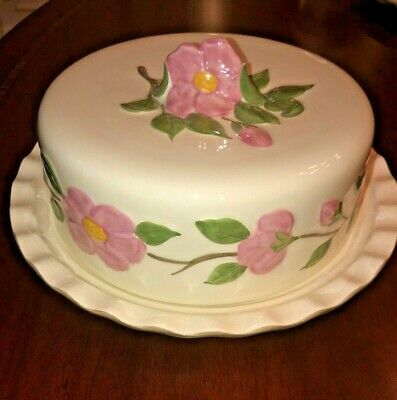 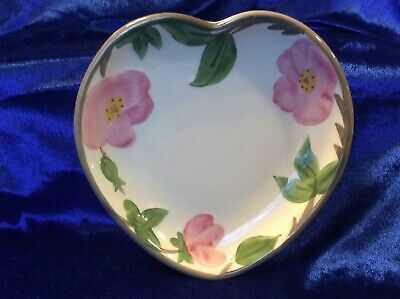 Franciscan - Apple Pattern - Vegetable Bowl - 7-3/4" X 2"
Franciscan Dinner Plate Small Fruit Pattern 24862 10.5"
Vtg Franciscan Earthenware Desert Rose Sugar Bowl / Excellent Cond. ! 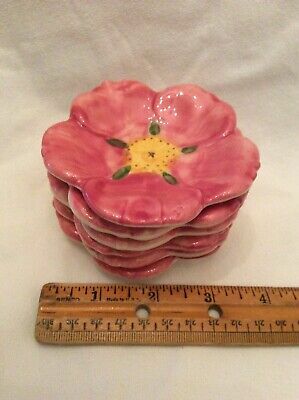 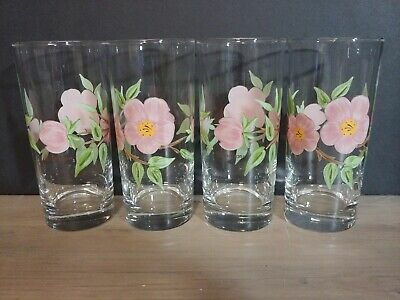 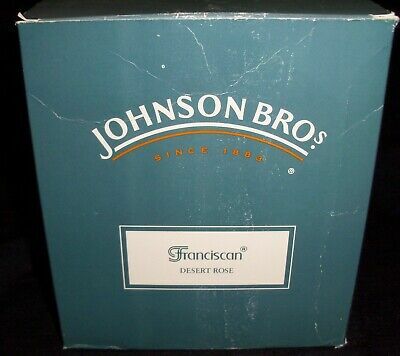 Set Of 6 Franciscan Desert Rose Napkin Rings Excellent Condition. 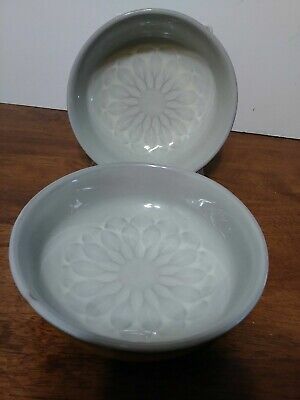 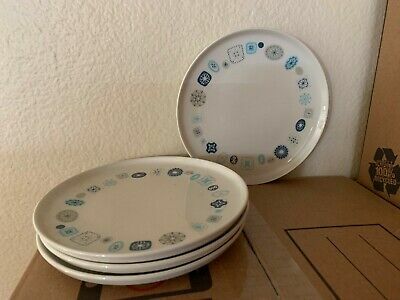 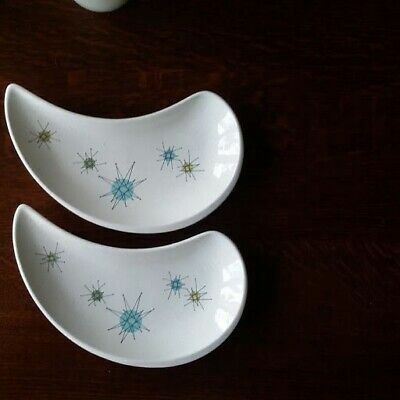 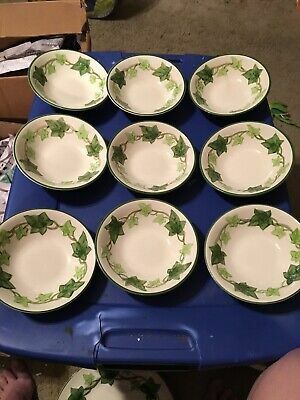 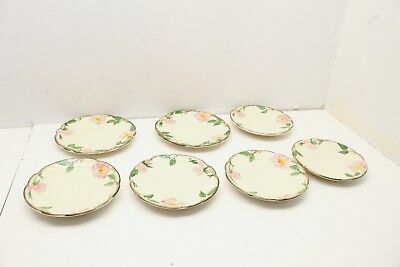 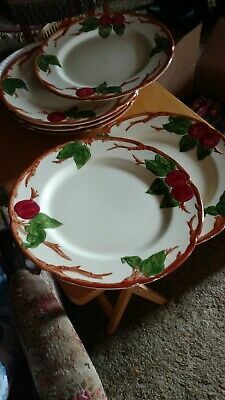 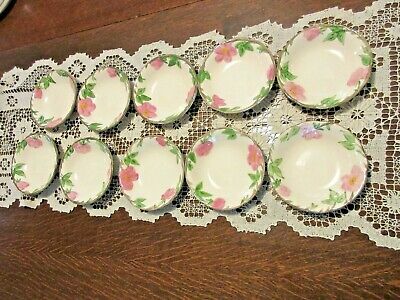 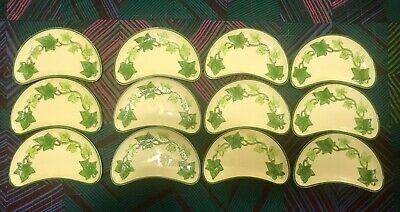 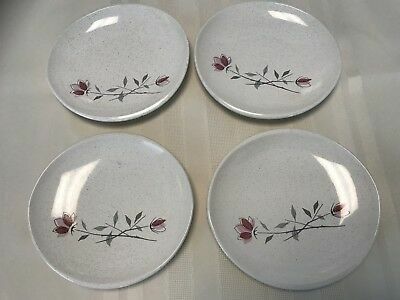 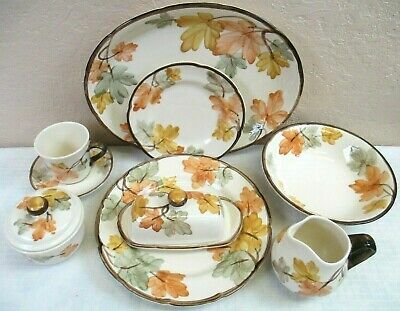 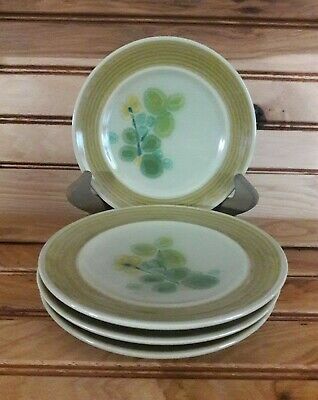 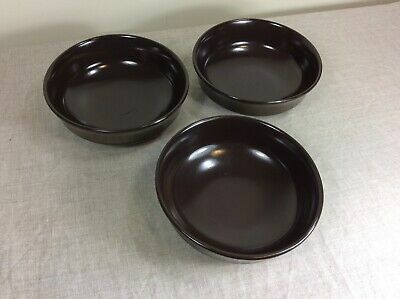 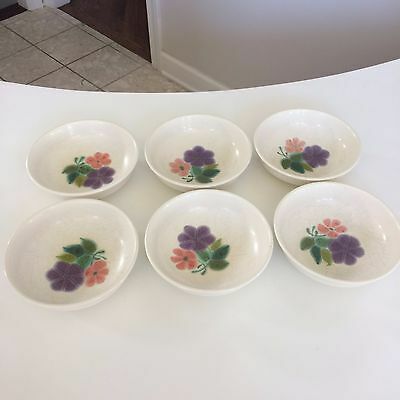 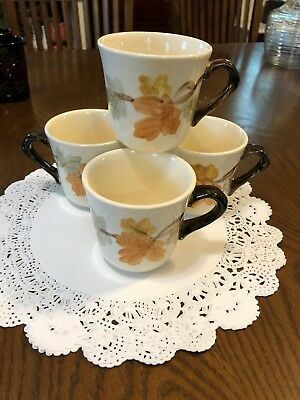 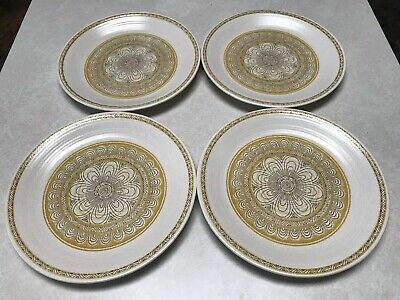 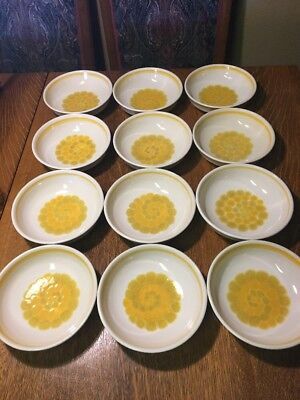 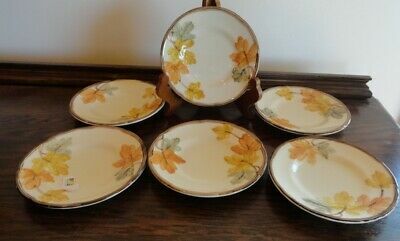 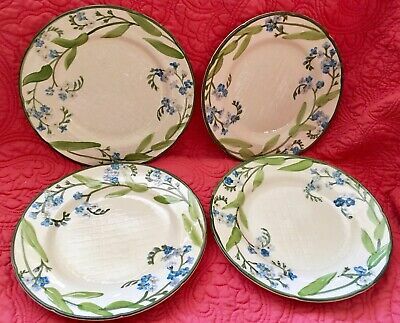 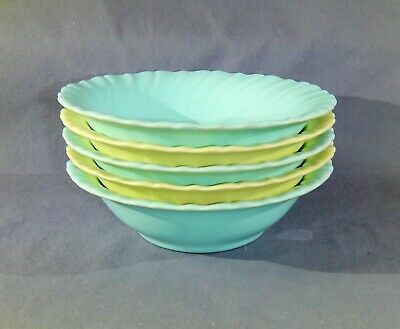 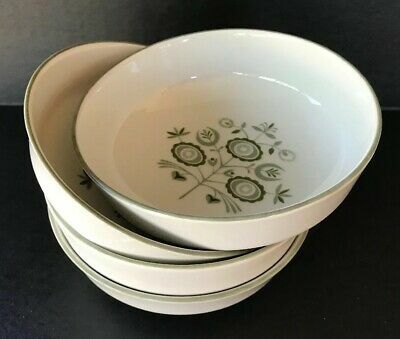 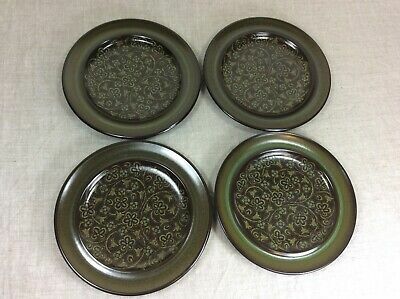 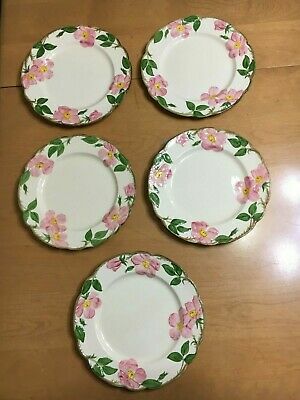 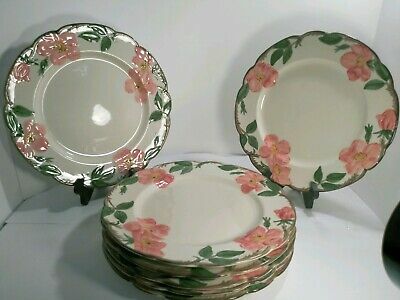 Six (6) Franciscan Earthenware Floral Pattern 70s Soup Salad Cereal Bowls 7"
Set Of 2 El Dorado Franciscan Earthenware Berry Fruit Dessert Bowls 5 1/4"